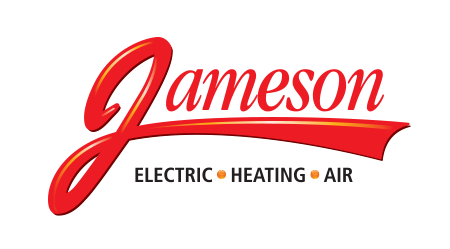 Jameson is the area’s forced air furnace heating expert. 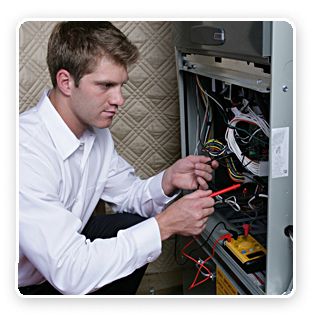 We can help with all repair, maintenance and troubleshooting problems concerning your home’s furnace. Call us to schedule a free, no obligation furnace replacement and installation proposal today, 855-297-4331. 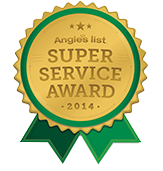 WE’LL FIX IT TODAY, local licensed, certified furnace repair technicians, call 855-297-4331.